Cleaning up a crime scene is a job that most people don't want to deal with. But as soon as the police have finished processing a crime or accident scene, cleaning the area must be done quickly and professionally. Crime scenes often times contain blood and other contaminants that pose a health risk and must be disposed of and cleaned up properly. 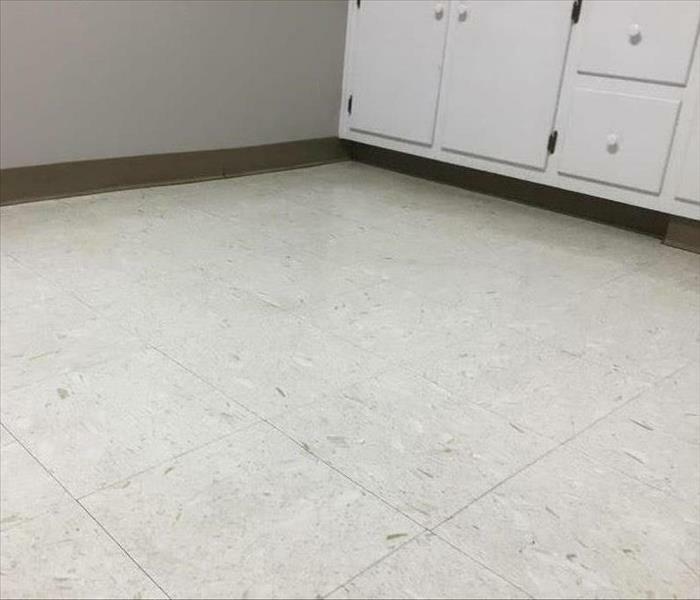 The traumatic nature of such jobs need to be handled delicately and you can count on SERVPRO of Gadsden to respond immediately with a specialized crew who has been trained to take of it the right way. You can count on us.